See what people are saying about the MarriageClassOnline program. I just wanted to write and tell you what an excellent tool your MCO course is. I've successfully taken the whole course and was surprised at how many topics it covered. I've never taken marriage counseling before and was always afraid to myself, but the MCO course is so easy. I was able to take the different sections at the best times for me-in the early morning-and I got so much out of it! The skill builders are very useful. Some of them I was able to practice at home that same day. The course is not invasive like I had worried counseling would be, but I was able to learn a lot. I still have some work to do but it's nice to finally have the tools I need to make that change happen for my family. Thank you for making such a great tool so readily available. 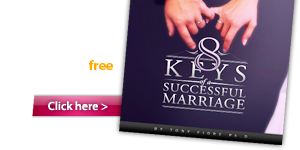 Dear Dr Tony, I wanted to thank you for your Marriage Class Online program. While I was originally concerned about taking the program on my own, it didn't take long to realize the value of the tools you teach. 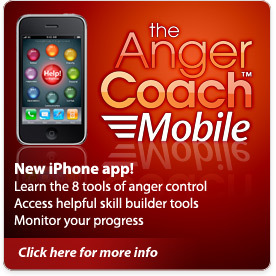 The 8-tools system is so practical and you offer such a simple approach to employing them that it is very easy to feel progress rather quickly. Even though my partner did not take the program with me, it feels good to be making some of the changes I've needed to make for so long. The program helped me identify areas that I hadn't known were such an issue before (or could be), but now I feel like I'm able to finally take charge of my own behavior. Your program has helped me improve the way I communicate not only to my partner, but also to my friends, family and pretty much everyone around me! It still amazes me how focusing on just that one area of life can make such a big difference. Thank you!